AT&T, gearing up to take charge of Time Warner, reportedly plans to dump the media company’s corporate name. It’s not the first time a major brand has gone away as the result of a merger. Amoco disappeared when BP acquired the company, as did US Airways when the company merged with American Airlines. MCI took a hike when the telecom company was purchased by Verizon. While the Time Warner brand likely has a stronger positioning in the entertainment and branded-content space than the AT&T brand, which is still seen as a communications brand, consolidating under a single brand makes some sense, says Ted Marzilli, CEO of YouGov’s BrandIndex. Time Warner is a tainted name and has been for a while, says Robert Passikoff, founder and president of Brand Keys, Inc. Typically, changing the name of a company, product or service creates many more headaches than it will solve, says Jake McKenzie, CEO of Intermark Group, Birmingham, Ala. The reason is the way the brain processes information changes, like the changing of a name. Once we realize that we must learn new information, such as when our cable provider changes its name, we do so begrudgingly, often generating negative feelings about the entity that is asking us to make the change, he says. However, there are rare occasions where the existing brand is so disliked that it may make sense to change the name. 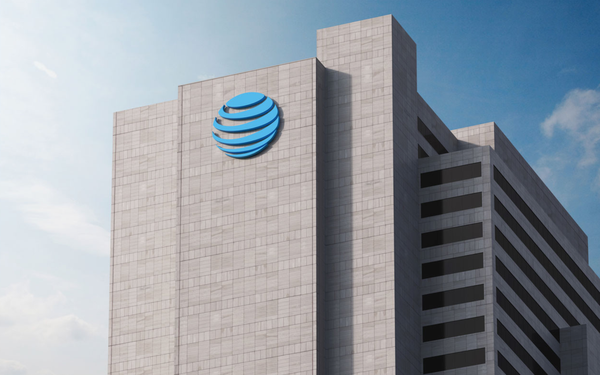 Passing the business into a brand, such as AT&T, with a better reputation is more efficient than the alternative, i.e., trying to rehabilitate the Time Warner brand. 1 comment about "AT&T To Sunset 'Time Warner' Brand, Bests It In Consumer Credibility". Kevin Horne from Lairig Marketing, August 9, 2017 at 12:27 a.m.
Time Warner is "tainted" ??!! Is "famously disliked" ??!! Are these two self-labeled brand "gurus" confusing Time Warner with Time Warner Cable, which separated ten years ago? Or are they saying that garden variety consumers are still angry about the AOL merger from nearly 20 years ago?